UXBRIDGE – When customer satisfaction is your number one goal, accolades from industry publications and research firms around the globe become the icing on the cake. 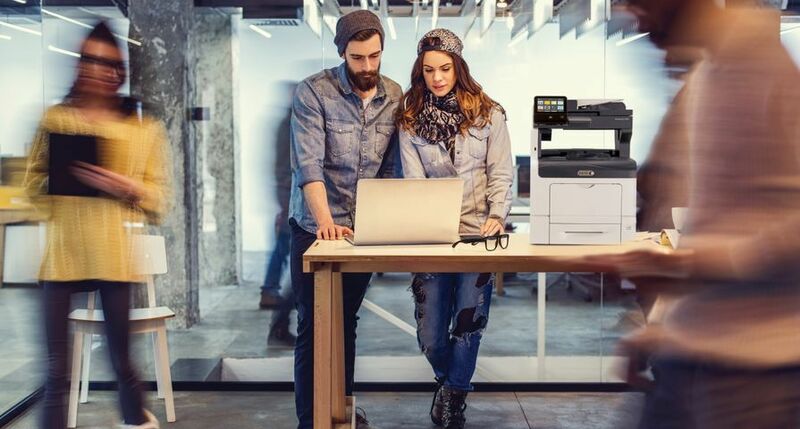 And as in years past, Xerox closed out 2007 having earned more than 190 awards and honours from industry publications and independent testing and research organisations. 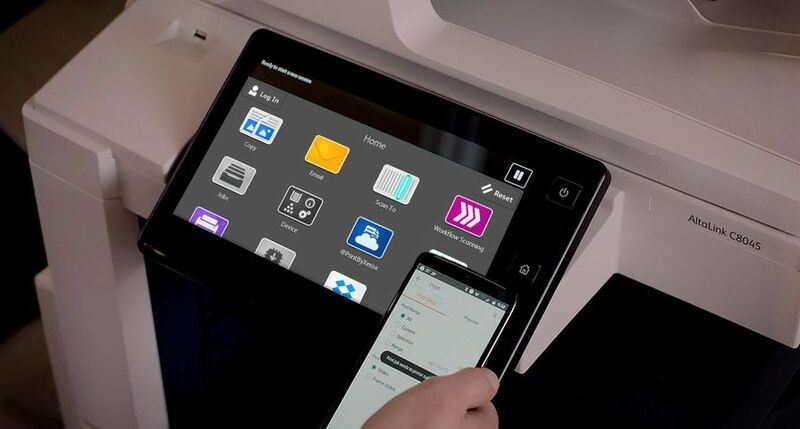 "Xerox has launched 102 products in the last three years, including 39 launches in 2007, creating the broadest portfolio of digital document systems in the industry and in Xerox's history," said Rogerio Fangueiro, Director and General Manager Office Group, Xerox Europe. 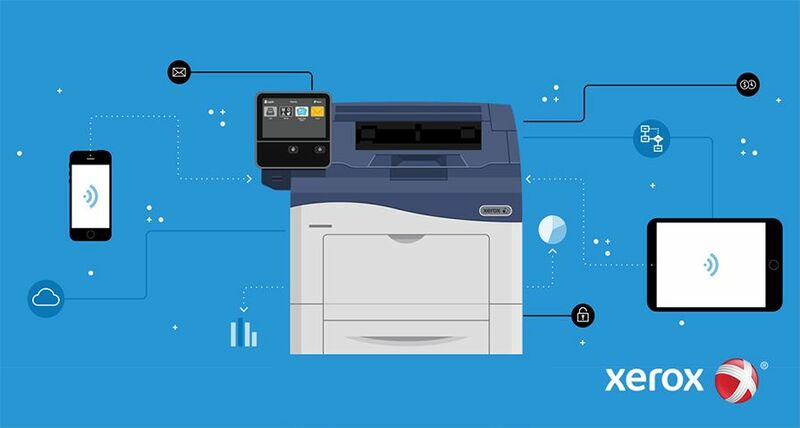 "More than two-thirds of Xerox's equipment revenue is from products launched in the last two years alone, reflecting our ability to accelerate 'time to revenue' and generate a strong return on our investments in R&D. We're confident our steady pace of award-winning product innovation will continue in 2008 and beyond." Buyers Laboratory Inc. (BLI) recognised six Xerox colour printers and multifunction systems with its Autumn "Pick of the Year" awards, including the Xerox Phaser 8860 colour printer and Xerox Phaser 8860 colour multifunction printer, the Xerox WorkCentre 7328 advanced multifunction system and DocuColor 242/252/260 colour printer/copiers. 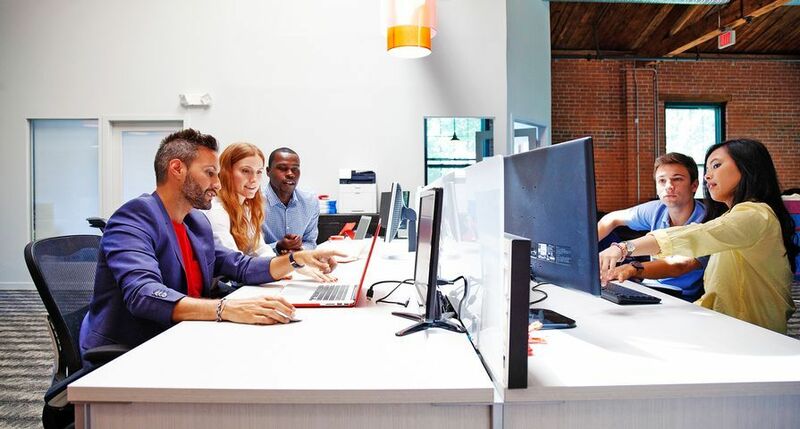 BLI conducts intensive competitive testing on document products, comparing overall performance, productivity, reliability and ease of use, among many other critical performance factors. 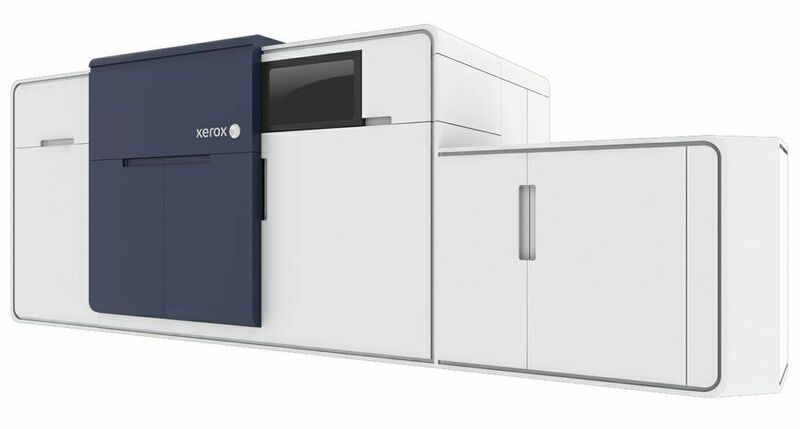 Xerox production systems also garnered multiple awards at the 2007 US Graph Expo tradeshow and exhibition. 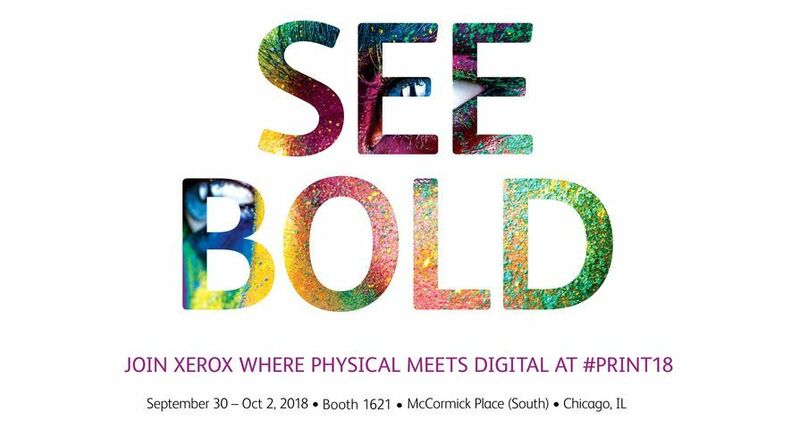 The Xerox DocuColor 8000AP Digital Press received a "Must See 'ems" award, the Xerox Nuvera 100/120/144 EA Digital Production System was awarded a "Worth-a-Look" title and the Xerox Nuvera 288 Digital Perfecting System earned "Encore Must See 'ems" honour. 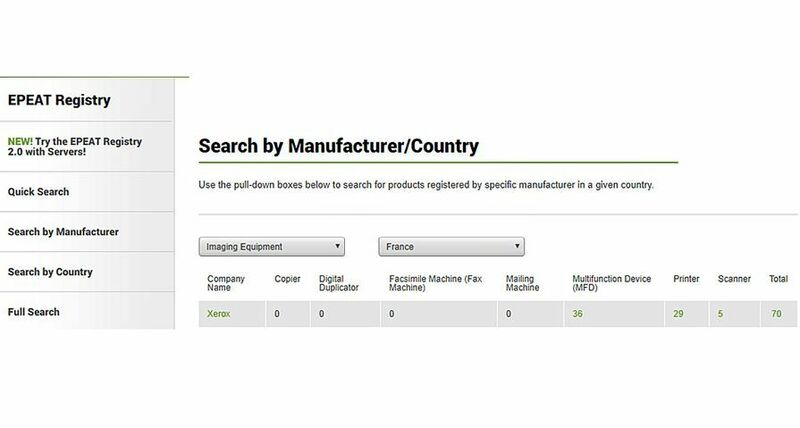 Better Buys for Business, an industry-recognised authority on office imaging equipment, honoured 29 Xerox products, 11 of which were colour devices, with "Editor's Choice" honours in 2007. 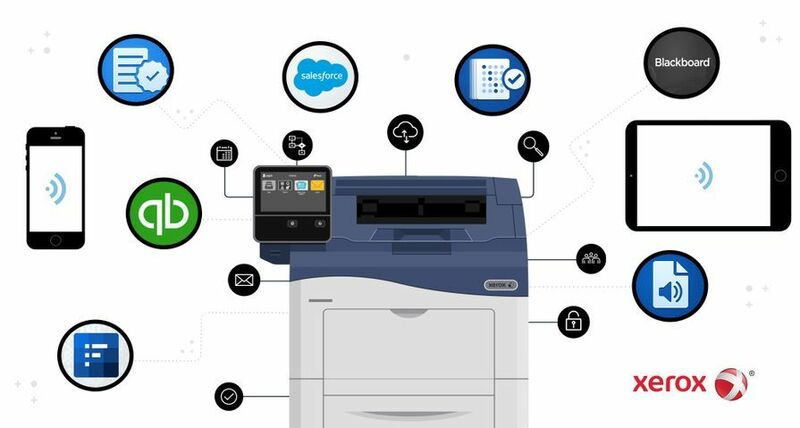 BERTL Inc. awarded the Xerox WorkCentre 7345 advanced multifunction system a five star, "Excellent" rating. The Xerox Phaser 6180 colour laser printer was designated "Best Buy" by Computer Buyer in the UK. 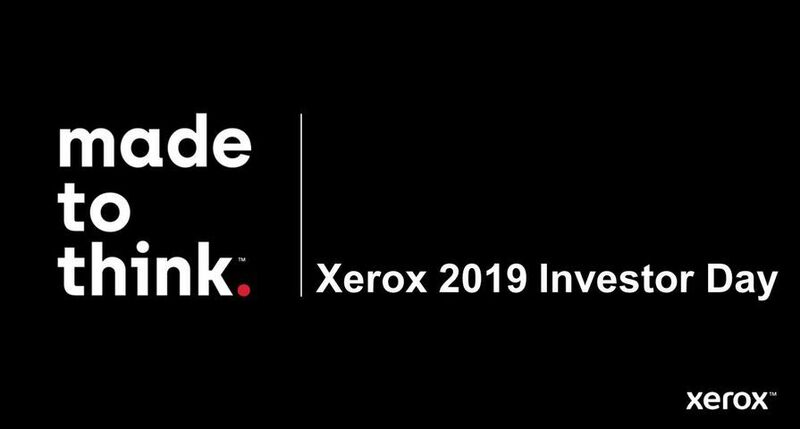 Xerox received the National Medal of Technology, the highest honour awarded by the President of the United States to America's leading innovators. The company has also been recognised for its excellence in knowledge management, innovation, diversity, ethics, family-friendly policies, environmental programs and leadership.